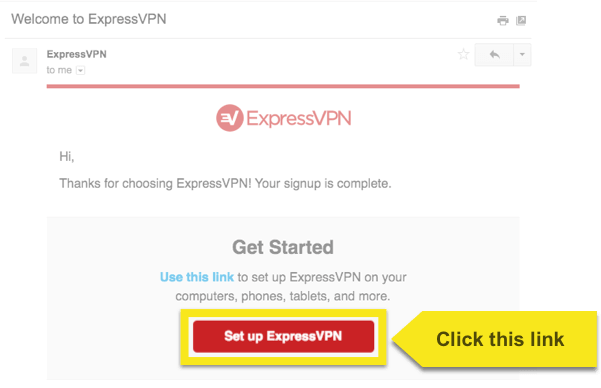 This guide will show you how to manually set up ExpressVPN on Linux using the Terminal. 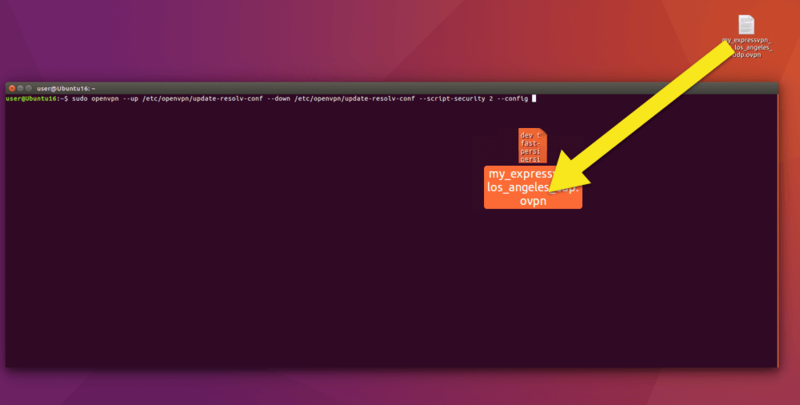 You will be establishing a Linux OpenVPN connection via Terminal, using ExpressVPN’s configuration files. 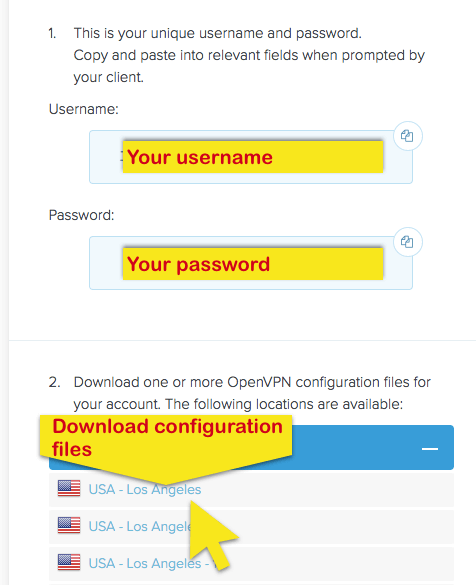 Find the server location(s) you want to connect to (for example, Los Angeles, New York, Hong Kong), then download and save the .ovpn file(s) to your desktop. If you are using Ubuntu 14.04, enter the following commands. Next, drag and drop the .ovpn file you wish to use from the desktop into the Terminal window. Terminal will automatically capture the path for you. 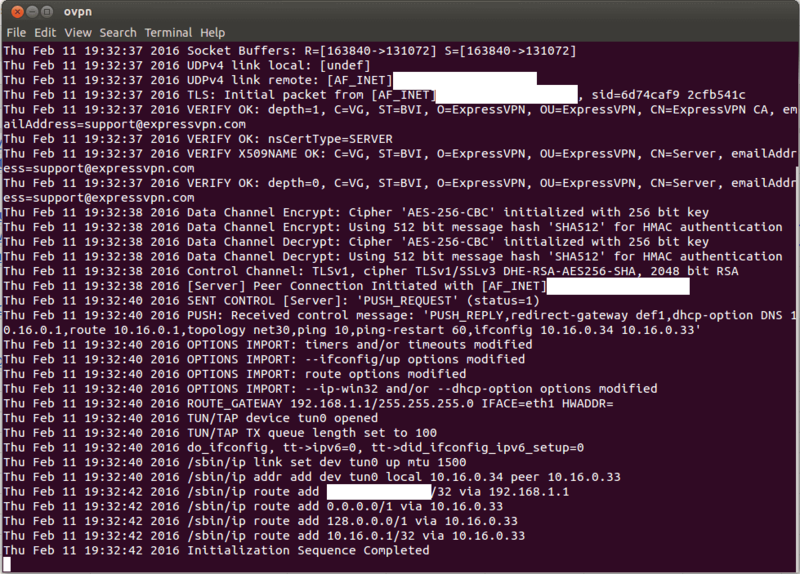 If you are using Ubuntu 16.04 or 16.10, enter the following commands. Next, press the space bar once and drag the .ovpn file you wish to use from the desktop into the Terminal window. Terminal will automatically capture the path for you. If you are using a different version of Linux, enter the following commands. 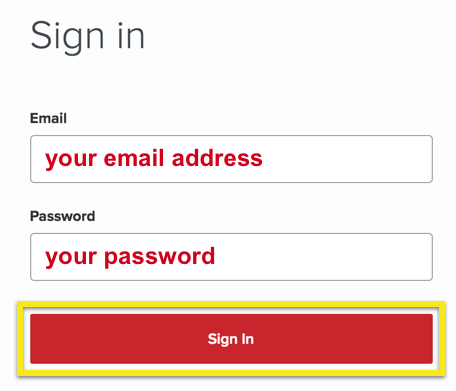 To connect OpenVPN, once the path is loaded, press Enter to initiate connection to the server. Wait for the connection sequence to finish. Once the connection has been established successfully, you should see something like the screenshot below (Initialization Sequence Completed). Note: For the VPN to be active, the Terminal window must stay active/open. It can be minimized—just do not close it! To disconnect, press Ctrl + C on the Terminal window to quit/exit the program.